Achieve long-lasting hair reduction on the face and body regardless of skin type with the Palomar® Icon and Nordlys Ellipse System. 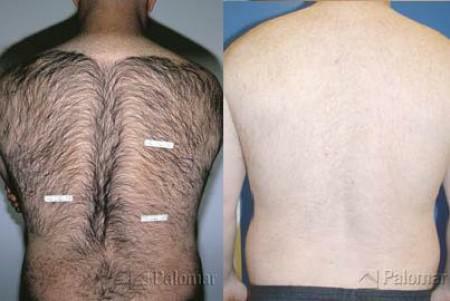 Gone are the days of painful hair removal technologies that don’t last. Combine our expert team with the finest technology available and you’re sure to achieve your desired outcomes, generally after just six treatments. Treatments are available on an individual basis, but if you purchase as a package, you’ll get 3 for the price of 2! After you have completed 6 treatments, we’ll continue to treat you at half price until we’re both satisfied that we’ve achieved the best clinical outcome possible! Our experts know what it takes to deliver results. With our team, the best technology, package prices and our commitment to maximizing your personal results, you will not find a better value. In the 1990s, Palomar® pioneered long-lasting hair reduction after receiving the first FDA clearance for this procedure. 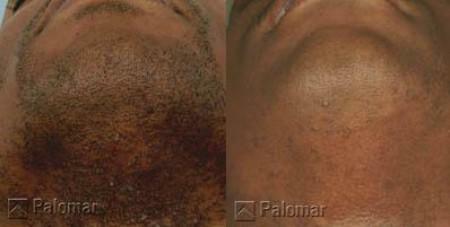 Since then, Palomar lasers have been the industry standard that all others have been compared to. Palomar’s strong patent position and the consistent results that are achieved validate the technology’s superiority. 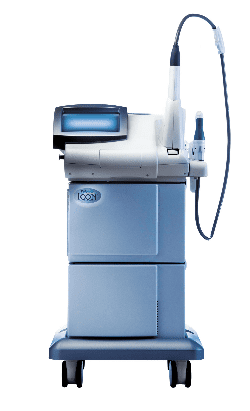 How Do Laser Hair Removal Treatments Work? In short, highly targeted pulsed-light or laser technology destroys the structures that grow new hair, while Palomar’s Advanced Contact Cooling technology promotes client comfort. The technology targets hair follicles that are in their active phase of growth, destroying their ability to grow new hair. The hair growth cycle is typically active every two to six weeks (varies by body area and by client). For this reason, your treatments are scheduled two to six weeks apart so we can target a new set of active follicles each time. Over the course of six treatments we are generally able to “hit” the vast majority of growth follicles and you’ll see long-lasting hair reduction! Our medical team is among the most experienced in the country. Laqueta Gajewski, R.N. (pictured at left) has trained physicians and their teams from Seattle to San Diego to Hawaii. She is a highly sought after expert with this laser technology. Her experience and expertise are second-to-none. Dr. Emery, Laqueta, and the rest of our team, have worked together to develop safe, effective protocols that consistently yield results for our clients.